There’s nothing wrong with switching up your signature style every once and a while, and it can be as simple as swapping out a red dress out for a blue one. 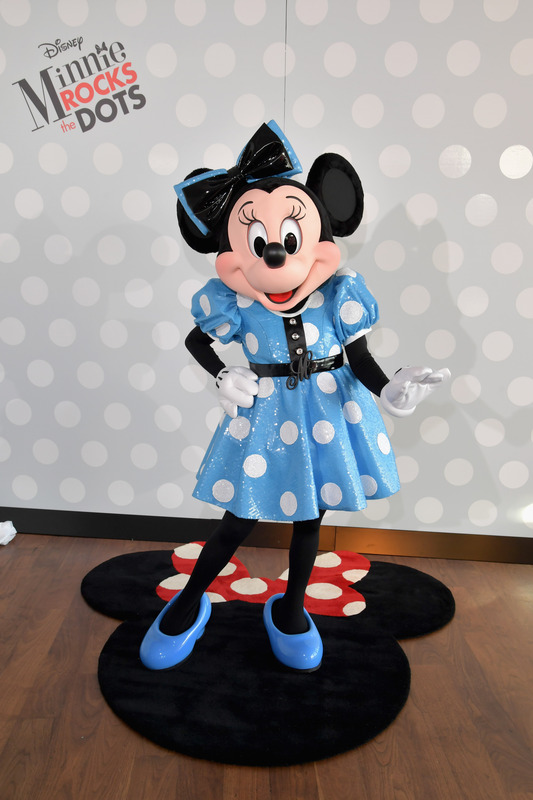 While we’ve only ever known her as a fierce lady mouse in red, Minnie just recently stepped out on the town in a brand new look, and it’s a brand new BLUE look. Might Minnie have just set a brand new fashion trend/goal for 2017? Looks like it. 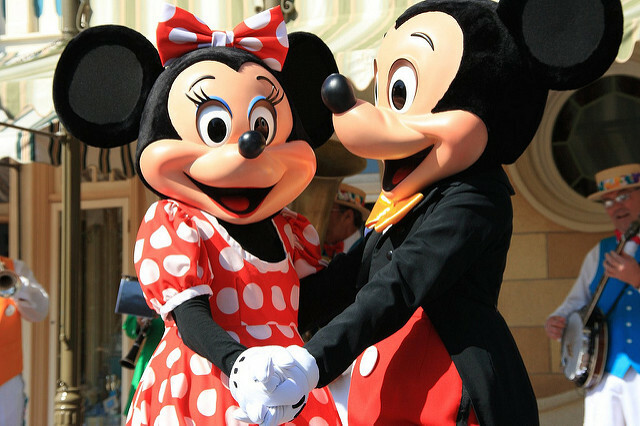 Clothing store UNIQLO and Minnie Mouse are teaming up to launch a brand new collection, “Minnie Mouse Loves Dots,” and how amazing, we love dots, too! 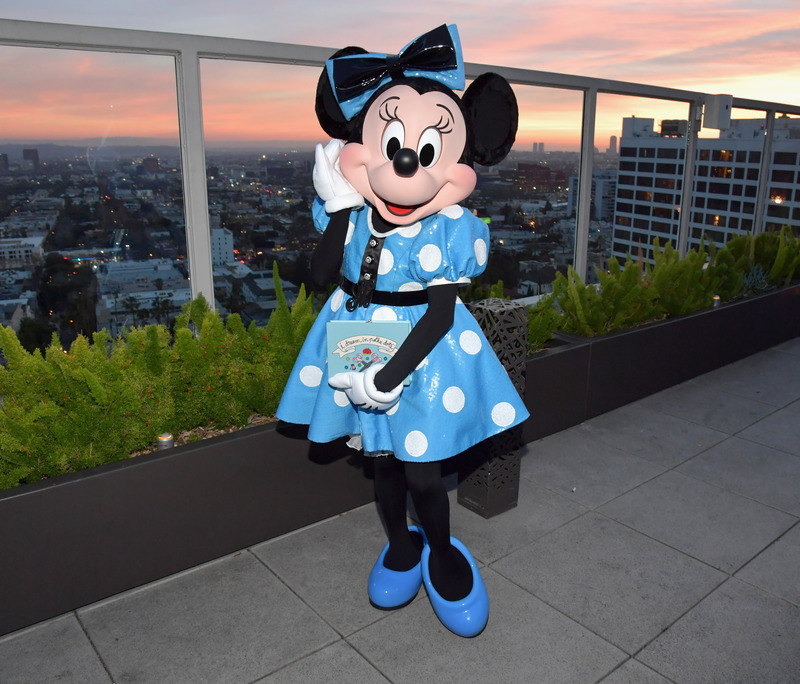 The new collection, from designer and Disney enthusiast Olympia Le-Tan, will launch later this year, but Minnie debuted Le-Tan’s first new look from the collection last night in Hollywood. Out with the old, in with the blue. While the Le-Tan’s collection isn’t available yet, at least now we’ve got a lil’ hint as to what we might see: SEQUINS! 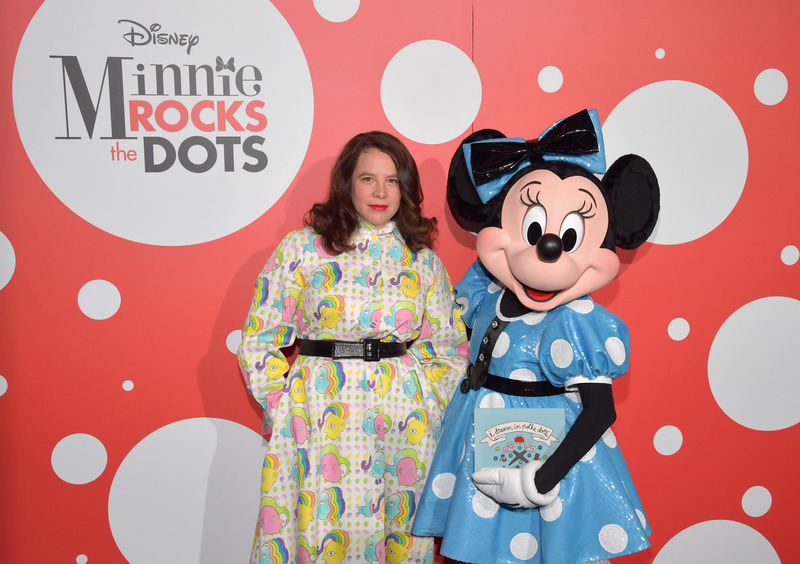 According to those who got close enough to Minnie’s dress, it is truly covered in sparkling sequins, and 53 hand-placed polkadots. And, in case you’re wondering, the exact color of Minnie’s dress is Bleu de France, and now we’re going to start rocking a lot of Bleu de France, too. Hey, if Minnie can do it, we can, too. 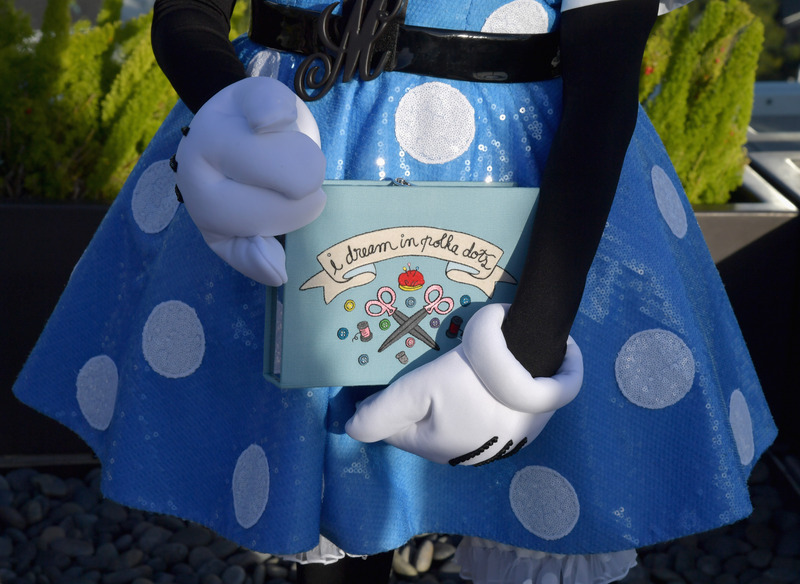 One last thing to note: Don’t expect to see Minnie wandering around Disneyland in this dress. This is a special dress for special occasions, not for riding Splash Mountain. But let’s hope Minnie has a whole lot more special occasions coming up in the future, so she can rock this look again. Cross your fingers that there’s a dress just like her’s in UNIQLO and Le-Tan’s upcoming collection.